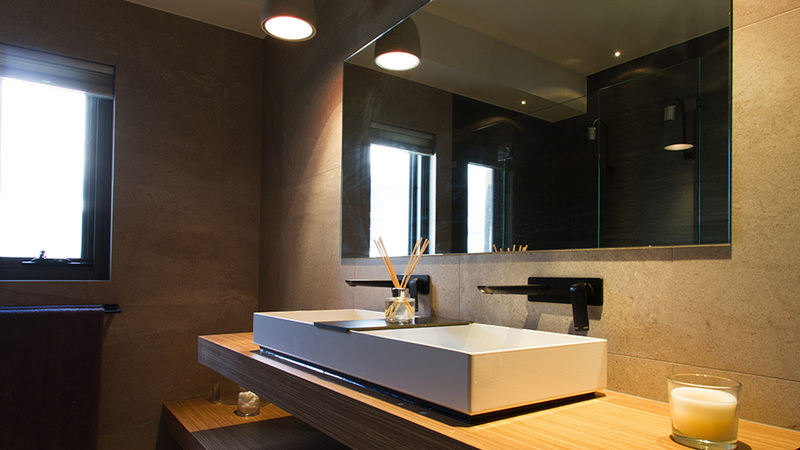 Want to discuss your needs with a Perth bathroom remodelling and renovation specialist? 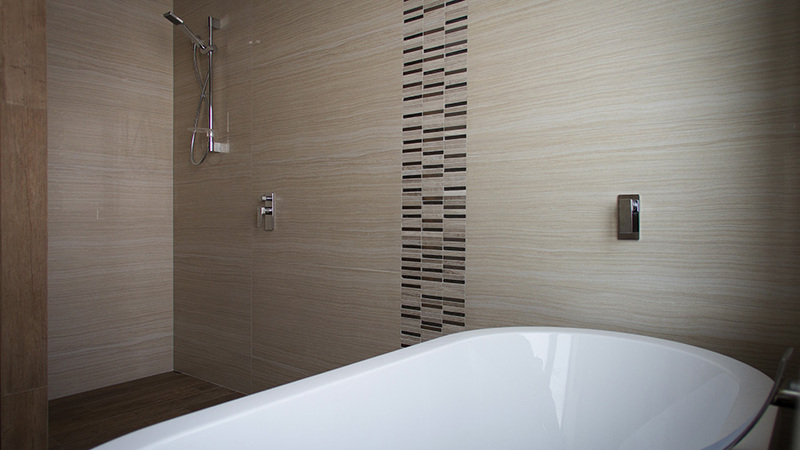 Give Pete a call, email us or simply fill out the form below and he will be in touch to discuss your Perth bathroom remodelling and renovation needs. Pete is always happy to provide advice and recommendations on how to realise your dream bathroom vision. What is the m2 of your bathroom? What size tile is your preference for? What style of bathroom do you desire? 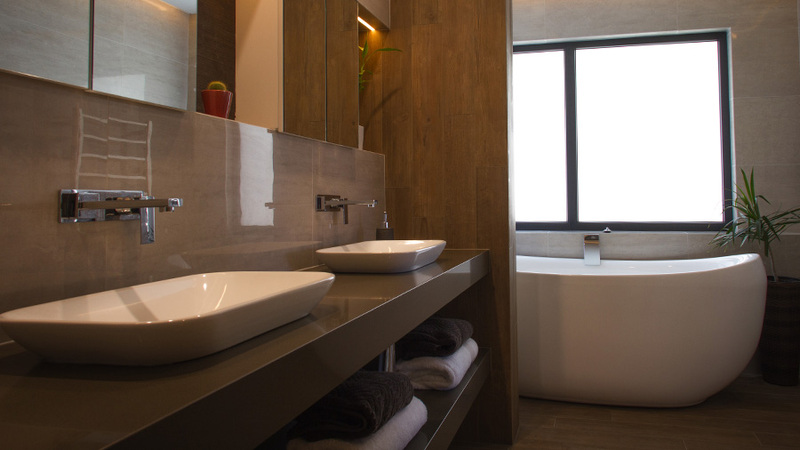 When do you require your bathroom renovation?